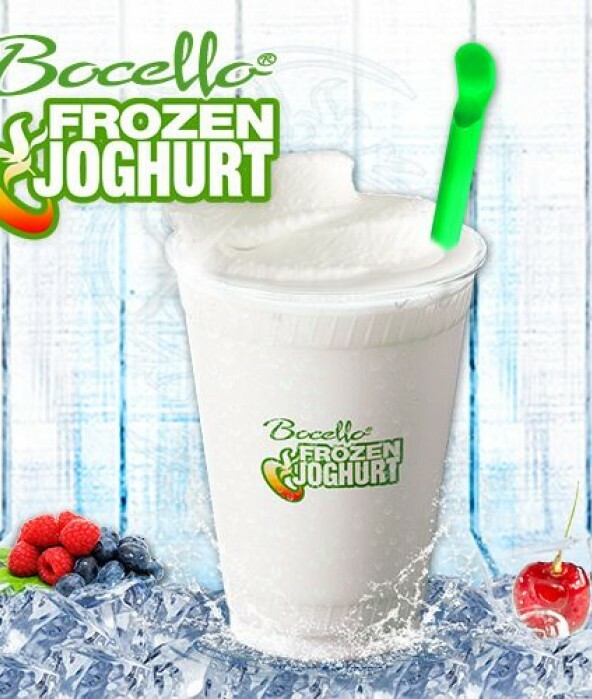 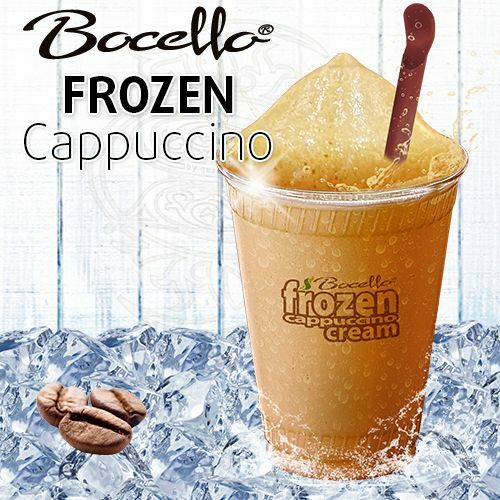 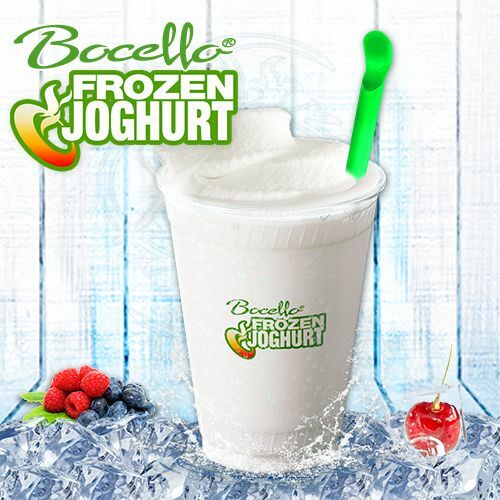 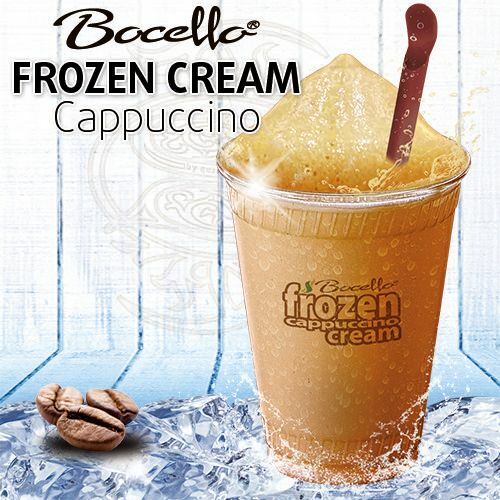 Our Bocello® FROZEN CREAM CAPPUCCINO instant is very creamy and perfect for Bars, Discos, Cafés and many more. 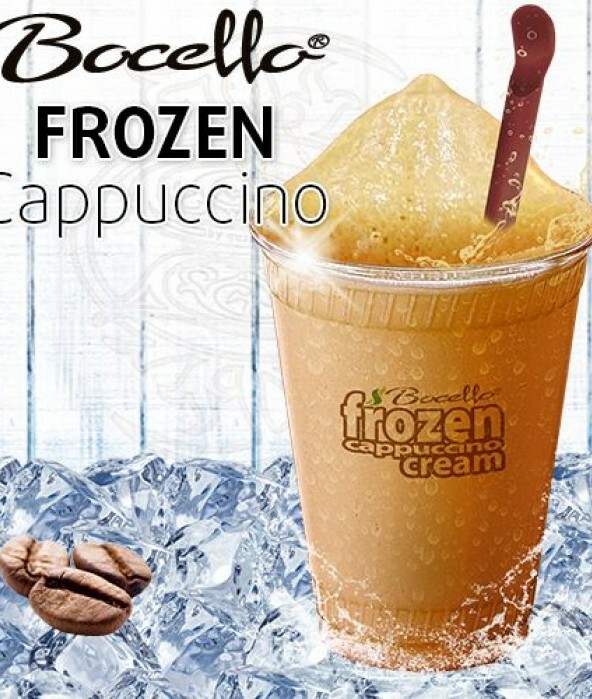 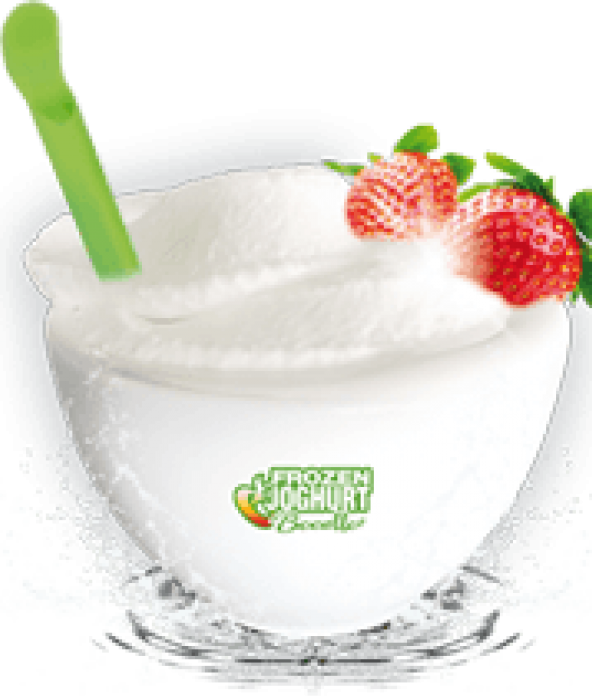 With our amazing ice drink pulver you can produce a tasty FROZEN CAPPUCCINO ice drink. 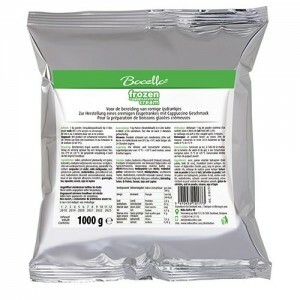 You just have to mix 1 Kg pulver with 5 liter cold h-milch 3,5%. 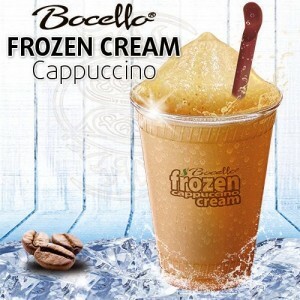 You can you this pulver with every ice machine! 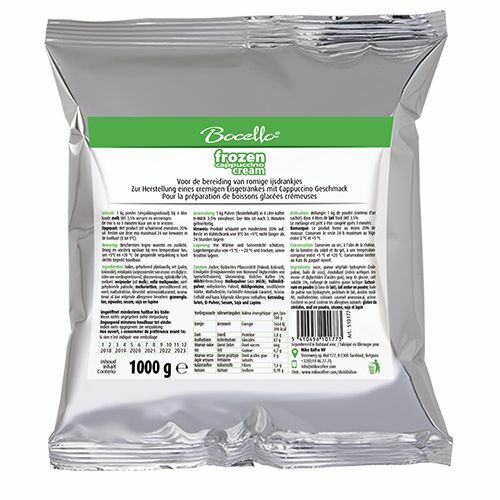 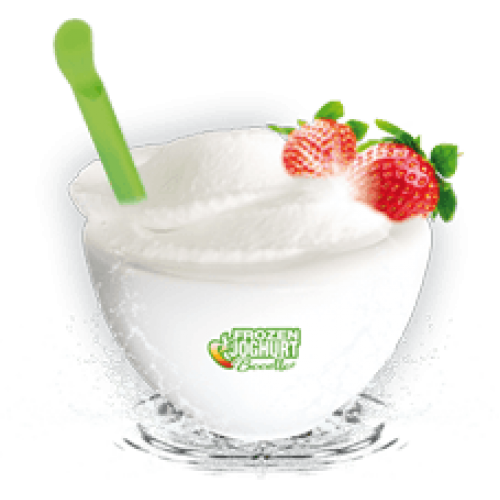 Zucker, hydriertes Pflanzenfett (Palmöl, Kokosöl), Emulgator (Essigsäureester von Monound Diglyceriden von Speisefettsäuren), Glucosesirup, löslicher Kaffee 5%, Milchfettmischung: Molkepulver (aus Milch), Vollmilchpulver, unhydriertes Palmöl, Milchproteine, modifizierte Stärke, Maltodextrin, Farbstoffe-Amoniak, Caramel, Aroma.